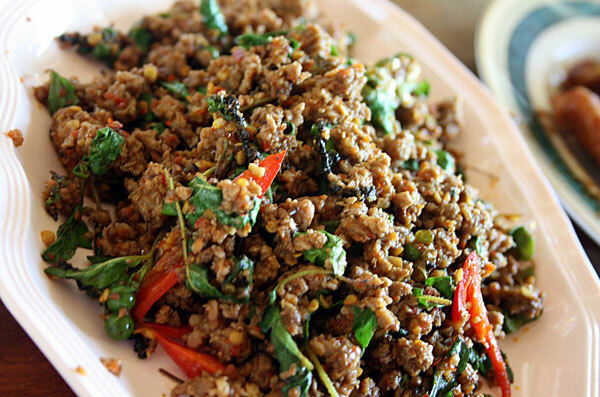 Phrik Kaeng Restaurant is not large and its atmosphere is not outstanding also. 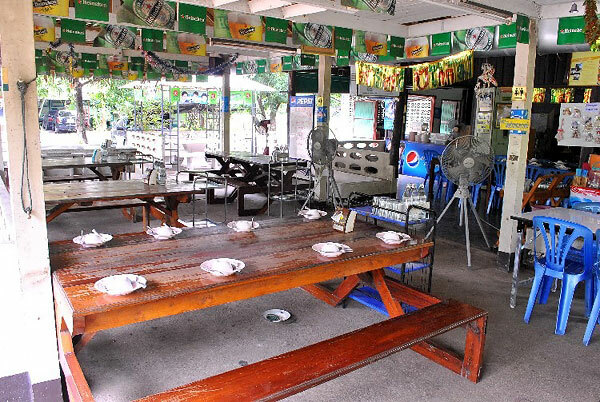 It is just an open-air restaurant with simple decoration. 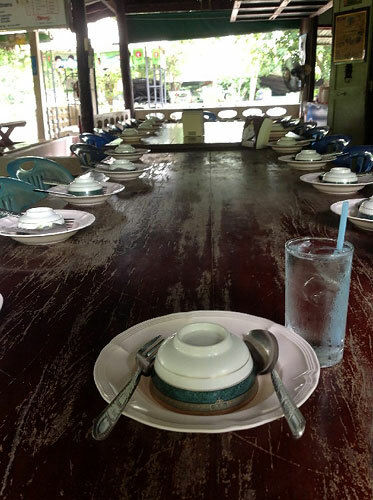 In other words, by its appearance, it is just like an ordinary local restaurant. 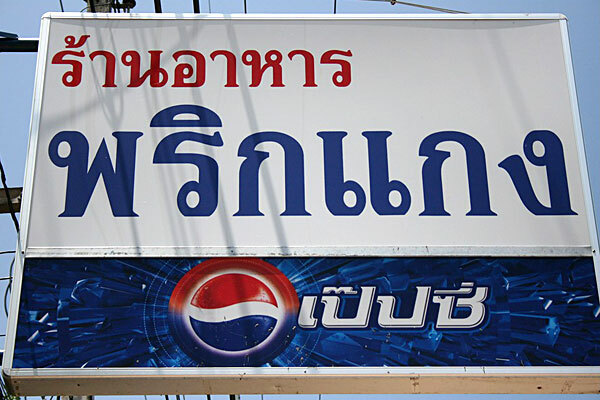 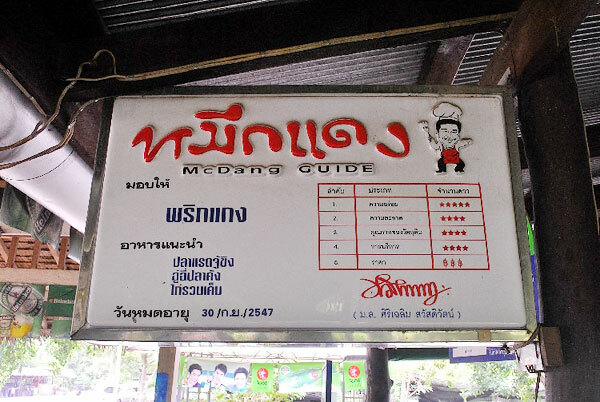 However, customers, especially Thai residences, usually come back after the first visit. 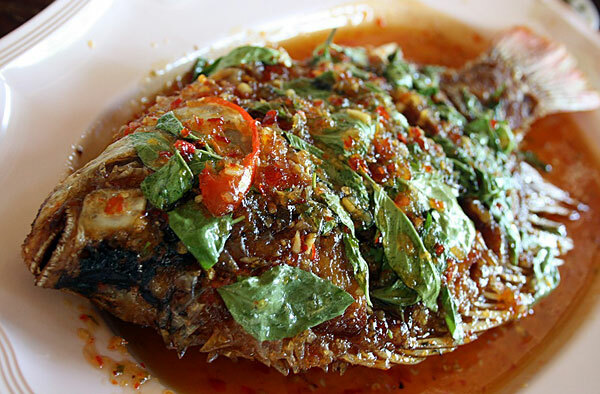 This is because the food price is not expensive and every dish is served with strong flavoring. 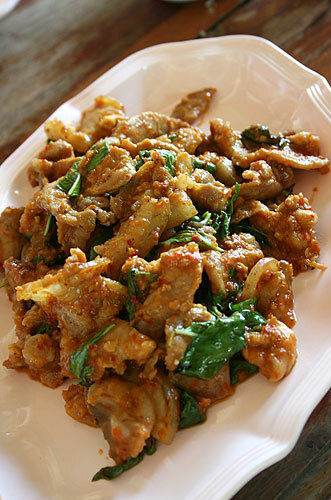 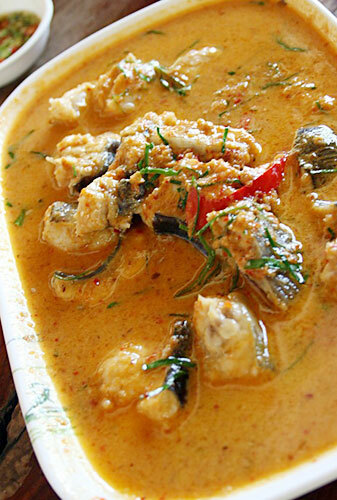 The words " Phrik Kaeng " in its name means curry paste. 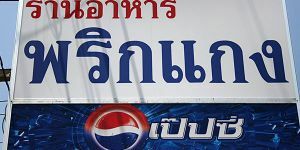 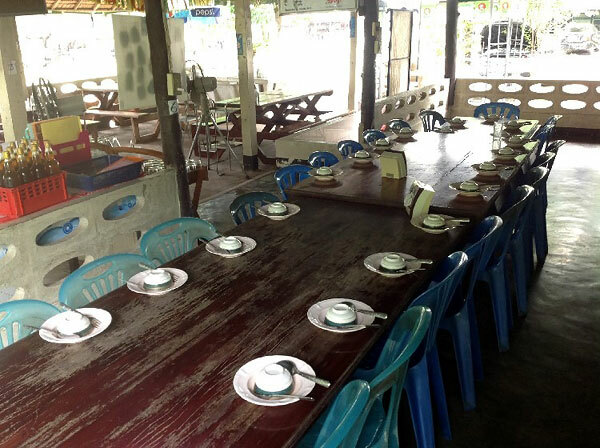 Although this restaurant is not located in the city of Kanchanaburi, but its location is not too far for those who want to try, approximately 18 kilometers from the city. 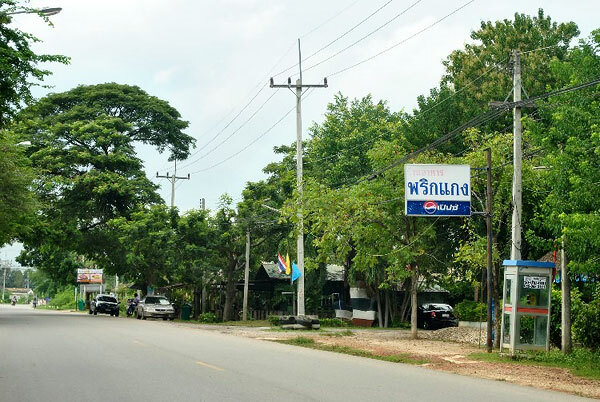 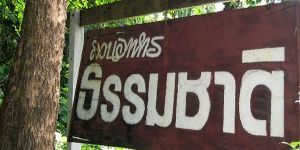 Visitors would have to hire a Songthaew to be there, if they do not own or rent any vehicle. 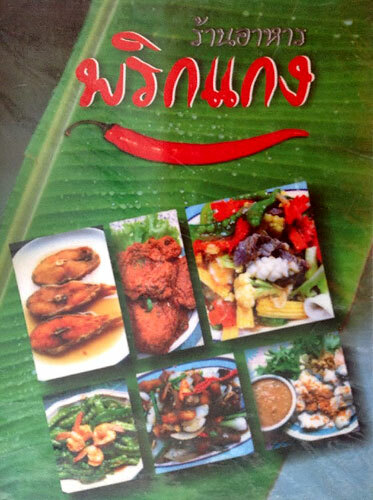 Address: 117/3 Moo 4, T.Lad Ya, Muang, Kanchanaburi 71000.